Develop and upgrade the Club's sporting facilities. 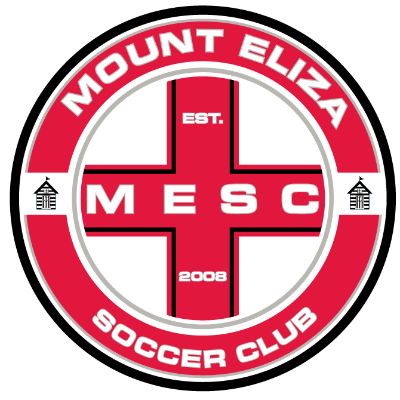 The Mount Eliza Soccer Club is a not for profit, community sports club that was founded in 2008 with just one junior team. Over the years the Club has grown rapidly and now has an amazing 38 teams. We have players ranging from the under 6's all the way up to our two Senior teams and includes 4 recently formed girls teams. Donations made to the Australian Sports Foundation for the benefit of the Mount Eliza Soccer Club are fully tax deductible and each donation will play a vital role in allowing the club to continue to go from strength to strength and support all of it's players to be the very best they can be.